British Labour leader Jeremy Corbyn said on July 6 that public opposition to the war in Iraq had been “vindicated” — and called on politicians who ignored pleas for peace to “face up to the consequences”. Speaking in parliament after the publication of the long-awaited Chilcot report, Corbyn said its conclusions proved the 2003 invasion of Iraq was “an act of military aggression launched on false pretences”. For some people, it was impossible to believe that this day would come. Seven years after John Chilcot started to take evidence in a British inquiry into the Iraq War and 12 years after the previous inquiry into the war, many anti-war protesters could be forgiven for being sceptical about what the report would say. First impressions, announced over microphones and megaphones while being read from mobile phones, were met with a militant response. There was a sense of vindication for those of us who opposed the war from the outset and has renewed our determination. The article below was published by Tony Norfield on his Economics of Imperialism blog in the lead up to the June 23. It looks at the impact of British imperialism on all sides of the 'Brexit' debate. The reverberations. Not the rumbles, the reverberations. The death of Muhammad Ali will undoubtedly move people's minds to his epic boxing matches against Joe Frazier, George Foreman, or there will be retrospectives about his epic “rumbles” against racism and war. 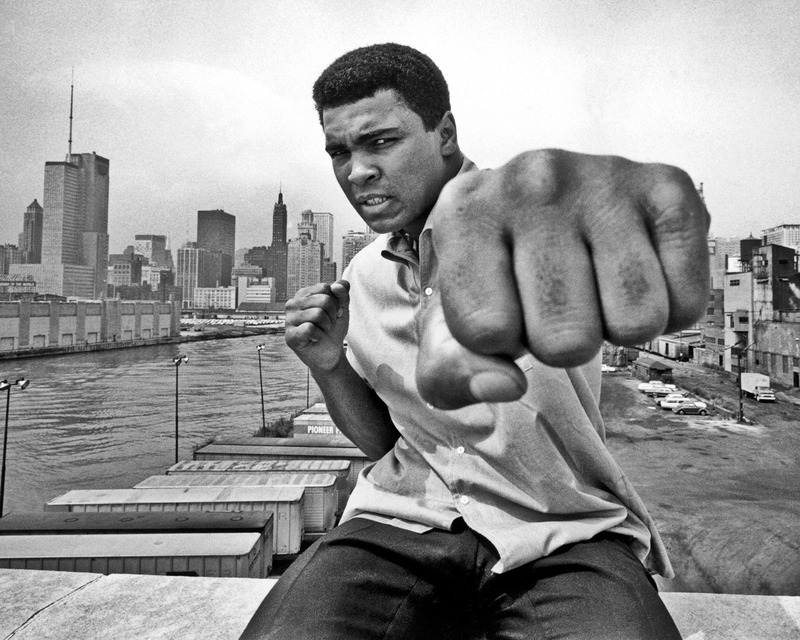 But it's the reverberations that we have to understand in order to see Muhammad Ali as what he remains: the most important athlete to ever live. It's the reverberations that are our best defense against real-time efforts to pull out his political teeth and turn him into a harmless icon suitable for mass consumption. Mohamed Abdelaziz. 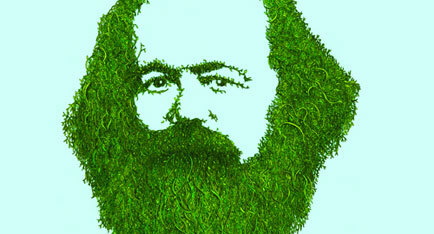 Photo: An Phoblacht. 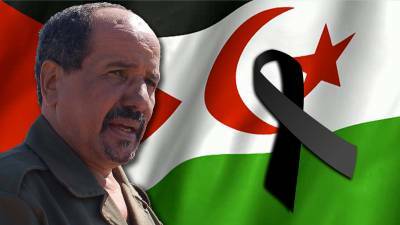 Mohamed Abdelaziz, President of the Saharawi Arab Democratic Republic (SADR), died on May 31, following a long illness. Leon Trotsky was one of the central leaders of the Russian Revolution. As the organiser and Commissar of the Red Army that saved the Soviet power and as the leading light of the struggle against Stalinism, he is surely one of the great heroic — and tragic — figures of the 20th century.